Abu Dhabi Sustainability Week (ADSW) is annually held in January and is a reflection of the UAE’s (United Arab Emirates) proactive, forward-thinking approach to sustainability. As one of the world’s largest sustainability gatherings, the week brings together policymakers, industry specialists, technology pioneers and the next generation of sustainability leaders. In 2018, the ADSW hosted approximately 38,000 attendees from 175 countries. Through its initiatives and events, ADSW helps to facilitate the sharing of knowledge that assists the role out of sustainable initiative across the world. 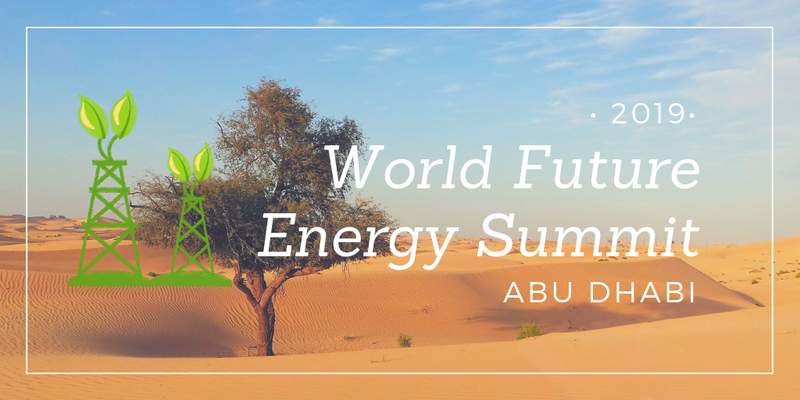 The World Future Energy Summit (WFES) was held during the Abu Dhabi Sustainability Week for 4 days (14th to 17th January). 2019 marked the 12th year of the summit. 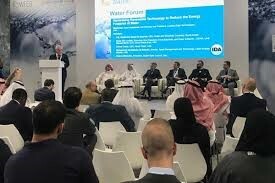 The event was held under the patronage of Sheikh Mohammed Bin Zayed Al Nahyan, the crowned prince of Abu Dhabi and hosted by Masdar, Abu Dhabi’s renewable energy company. As part of the WFES, there was an Energy summit, exhibitions, Round Table Discussions, and the Young Future Energy Leaders program. Energy: exploring the changing energy landscape with the aim of accelerating the global transition to cleaner energy. Dynamic long-term shifts taking place as more alternative fuels are added to the energy mix are examined. Disruptive new technologies and innovations that are changing the way energy is produced, stored, distributed and consumed are showcased and celebrated. Water: This year the summit created a platform for governments and businesses to discuss critical water concerns. It was dedicated to promoting sustainable production, treatment and supply of water in arid regions. It explored cutting-edge solutions to the problems posed by water scarcity and provided a platform where partnerships could form to address this challenge. It also examined the energy-water-food nexus and the vital necessity of long-term investment in water security, efficiency and innovation. Eco-waste: was dedicated to advancing sustainable waste management and recycling solutions in the region. Showcasing the latest innovative technologies, debating the challenges and pinpointing the opportunities and solutions that will transform attitudes and behaviours around waste in the future. Solar: an essential platform for the renewable energy industry and Governments. The forum brought together the public and private sectors to support solar power uptake and innovation in the region. Breakthrough ideas concerning solar power generation, storage and O+M efficiency were also explored. 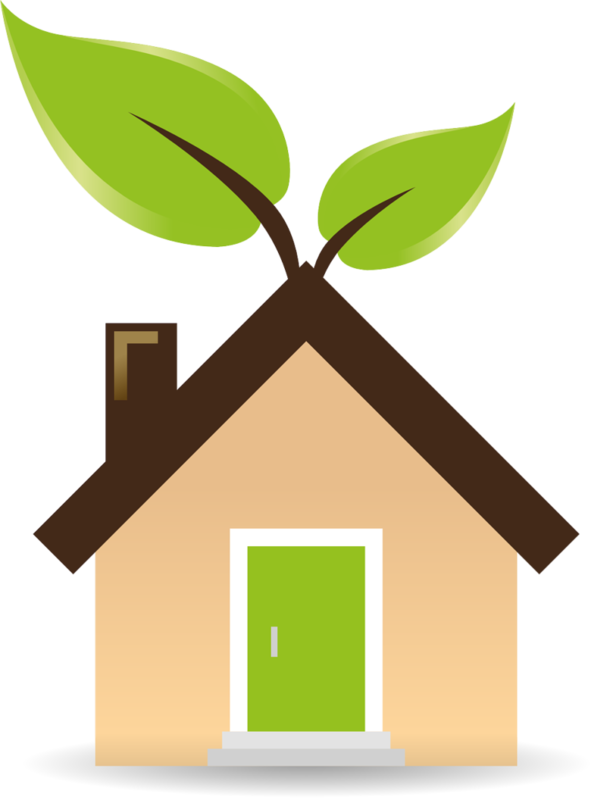 Green Buildings: is a platform where the developers, building owners and EPCs could discover the countless benefits of green buildings. It considered aspects such as new energy-efficient technologies that can be retrofitted to cost-efficient and sustainable construction practices, enabling the construction of smart, green homes for the future. Mobility: brings together bright minds and innovative companies to explore the future of low-emission transport. From electrification to automation, this was a platform for exploring the disruptive and ground-breaking innovations that are changing the mobility industry forever. 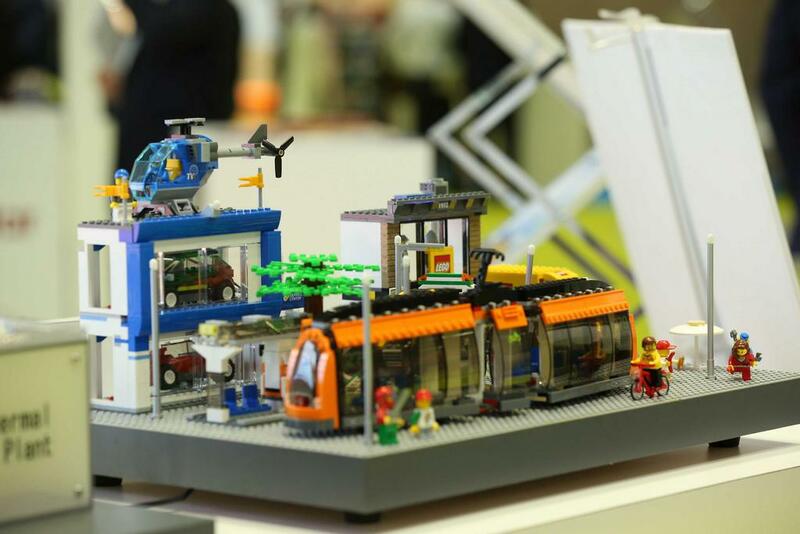 Using the latest industry insights, it looked at challenges like infrastructure and examines the latest digital platforms shaping the future of sustainable transport. 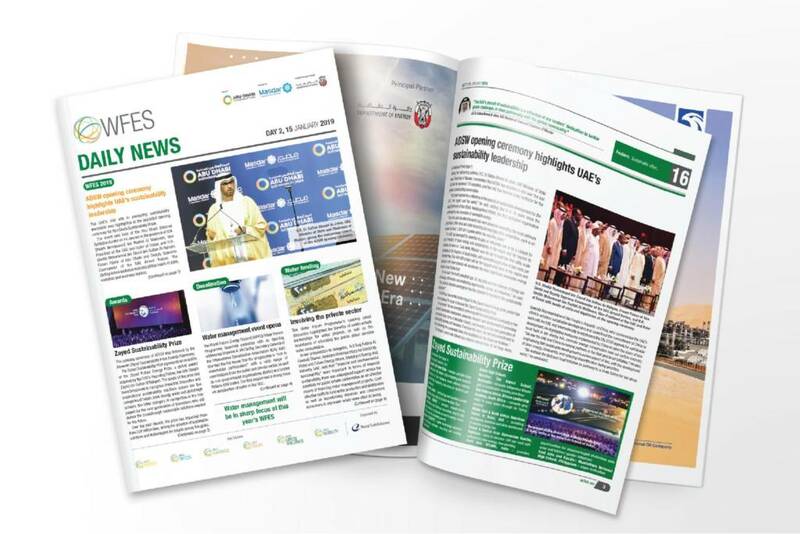 The WFES was and will continue to be not only an event focused on future sustainability initiatives, but a vital platform to enhance relationships between industry, governments and the public and private sectors. 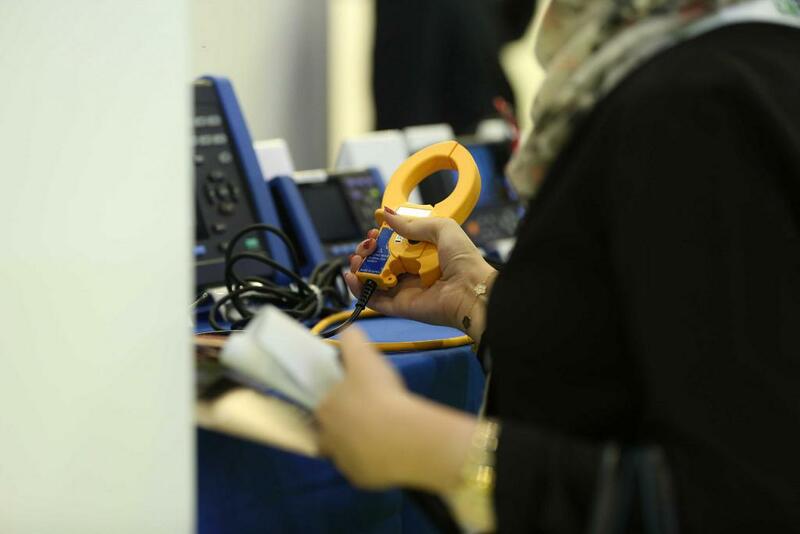 It enables many different groups of people internationally in the field of sustainable energy to further explore different opportunities, technologies and views to also learn about the latest developments in the industry. For day by day recaps of the 2019 WFES forum, please follow the links below, the 2020 summit will be held on the 13th-16th January.